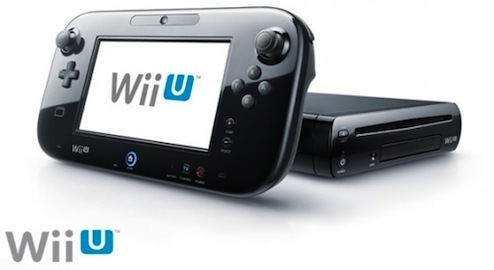 1) Wii U will be released in the fourth quarter and currently doesn’t have a set price. My guess is the console will come in around $300-$400 and the controllers will cost about $50. 3) Wii U will finally have HD like its main competitors Xbox 360 and PS3. 4) Wii U can also use it’s Gamepad as a TV display. Say if you want to watch…..the Packers beat the Steelers and your child is playing on the system. You can watch the game while your child continues playing his/her game on the Gamepad’s LCD screen. 5) There’s a front-facing camera that you can be used to make video calls on. It can also be used to call your Mii friends. You can find more detailed information on the Nintendo website. Happy gaming!